Are you taking the biscuit? Yes? Then perhaps you might want to use a Crumbs plate. 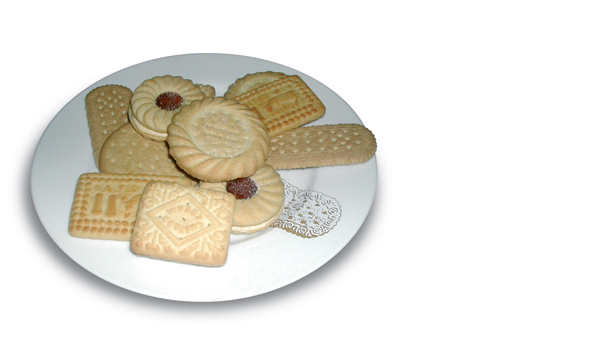 China crumbs are tea plates for biscuits or cakes to encourage the revival of afternoon tea.